Trucks traveling Virginia’s roads could get about 10,000 pounds heavier if legislation gets the OK from the General Assembly. But if the feds started one, the bills’ proponents argue, Virginia should be able to vie to participate for up to 15 years. 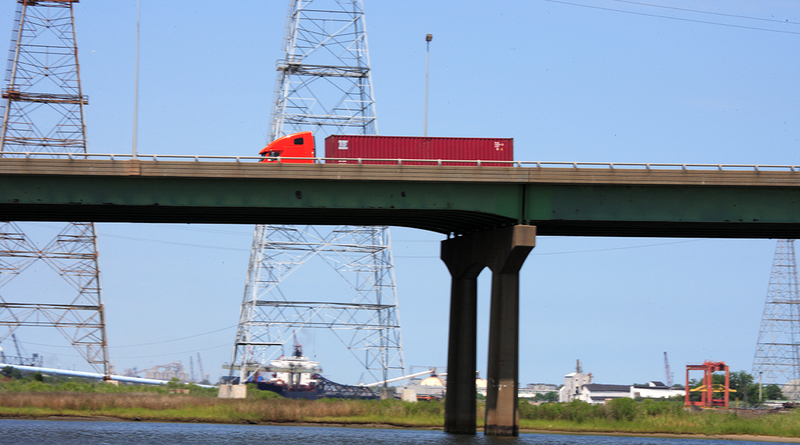 Advocates point to a statistic that the 91,000-pound trucks reduce pavement costs. Objectors highlight a 47% increase in crash rates that USDOT found during limited testing in Washington state.